Using a calendar is something my son really likes to do. He likes to countdown to the next holiday or birthday. He is trying to learn about how long a week, a month and a year are. Time is a hard concept to teach to little kids. He also often asks when will it be summer? How long until winter? So I wanted to come up with a way for him to not only learn the months of the year but also which season they belong to. My son is a visual learner and does best when he has a visual clue to help trigger his memory. So I made up this printable for him. 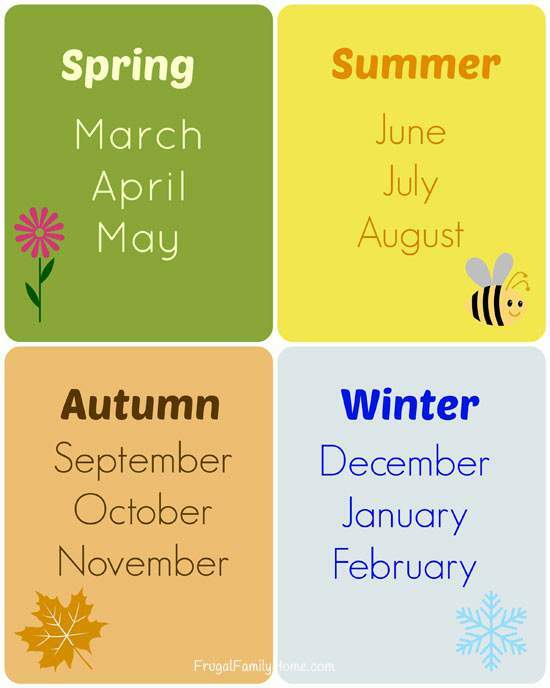 It contains each seasons name with the months that are in that season. I made the cards for him so we could talk about them every day for just a few minutes a day. 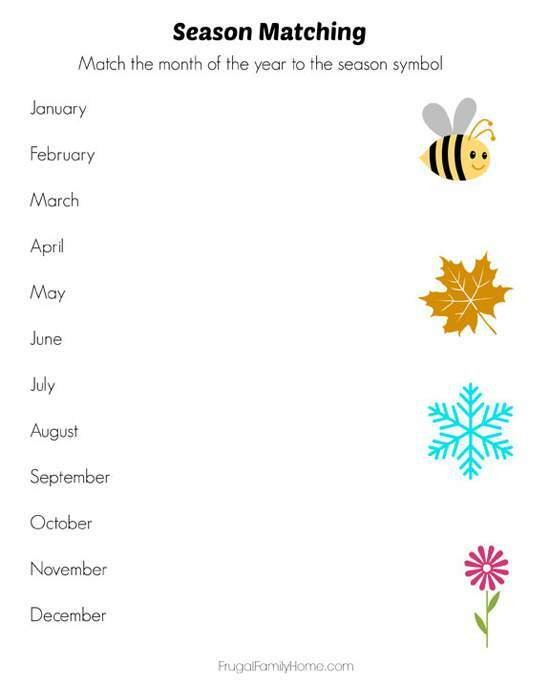 To help him learn which month is in which season in an easy way. I put a symbol of each season onto the season card. Not only to give him something to help remember but also to give me a way to make a game for him to play. I also made a matching sheet that has the month’s name on one side and the season symbols on the other. So he can draw a line from each month’s name to the appropriate symbol for the season the month is in. I went ahead and laminated so he could use it again and again. 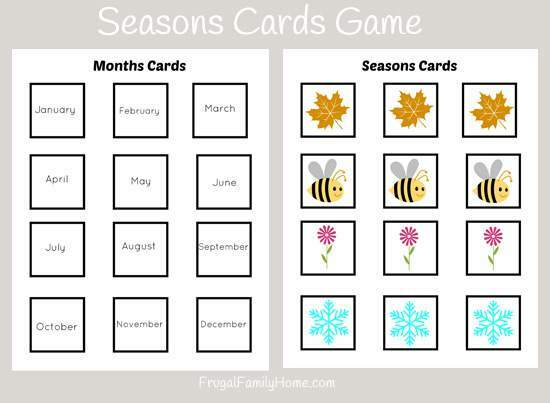 This game is made from two sheets of cards, one with the names of the month and one with the season symbols. To play we turn the month name cards face side down in one pile and the season cards in another pile. Each person gets to pick one card from the season symbols and one from the month cards. If it’s a match they keep the pair, if not they put them back. It’s also good to set the cards face down in a grid, sort of like a concentration game to help strengthen memory skills too. 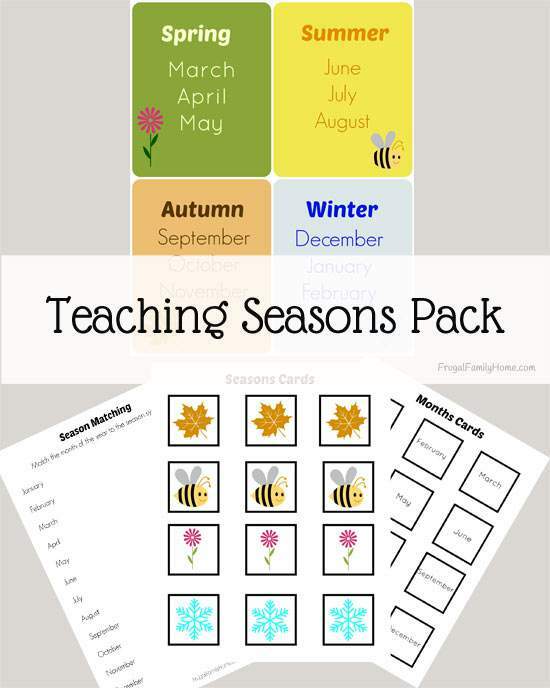 If you would like to have these printables to use with your kids, you can download the Teaching Seasons Pack for free. Wow! 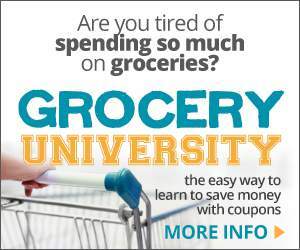 This is a great teaching tool. Love that you offered free printable too. 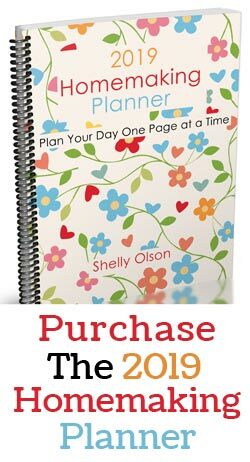 Shelly, I wasnt able to download the pdf. Do you mind helping me out with it? No problem and I’m sorry you are having trouble with the download. When you click the link it should take you to a dropbox page. 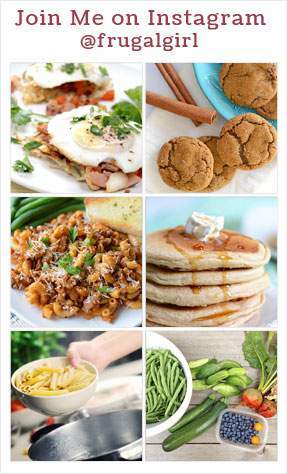 Once there you can click the link that says, “Teaching Seasons Pack.PDF” That will open a new page. Once the new page is open you can click on the blue download button on the upper right. It will ask if you want to direct download the PDF or send it to your dropbox. If you don’t have a dropbox account just do the direct download and it should save to your computer. If you have any trouble just let me know and I will email it to you. Again, I’m sorry you had trouble getting it. Lina, My son was older about 6-7 years old. But I think it would work well with younger kids too. Pre-readers will need help reading the months off the cards. I am trying to download the seasons packet and I do not see anywhere where I can download it. Is it possible to email it to me? Just sent you an email Kim.